Director of games platform strategy Andre Vrignaud has left Microsoft for Amazon after eight years, having helped turn Microsoft into a top-ranking games brand. Amazon steals Microsoft’s Director of Game Platform Strategy: Gaming on Kindle? Xbox 360 is a lost cause and this departure helps support this claim. Given the shoddy hardware (now downgraded) and bad demos of Kinect, there is no imminent turnaround. One reader showed us last night that Microsoft is rushing a defective product out the door. 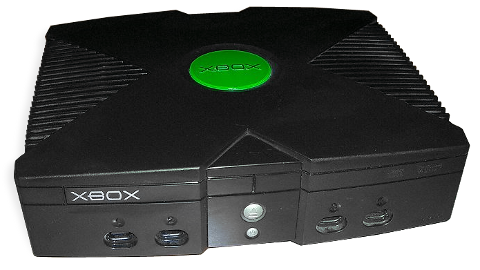 No lessons learned from poor Xbox 360 design which cost Microsoft billions in repairs?